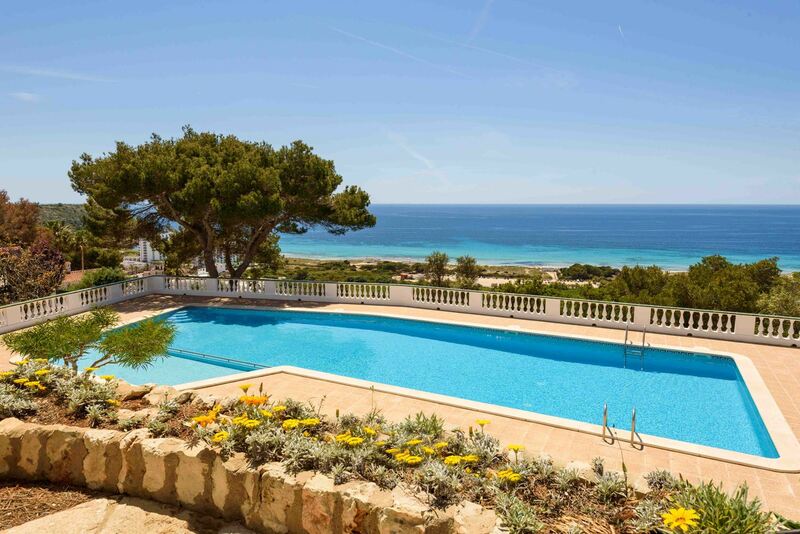 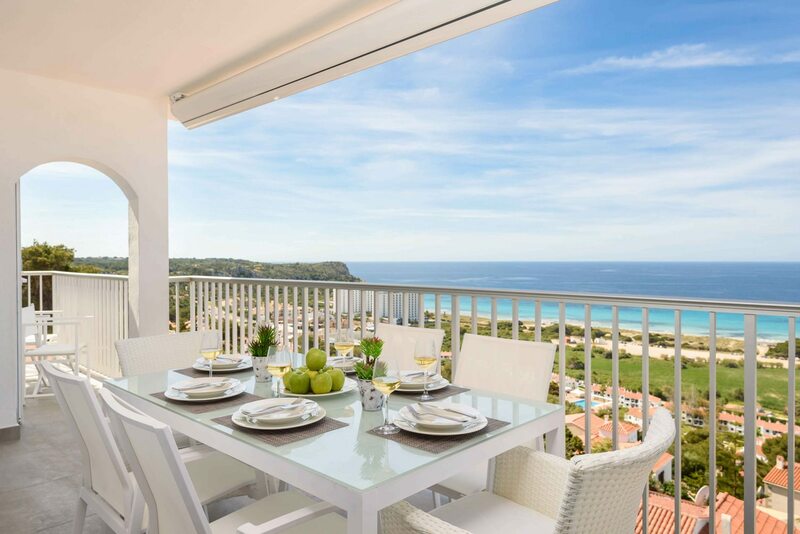 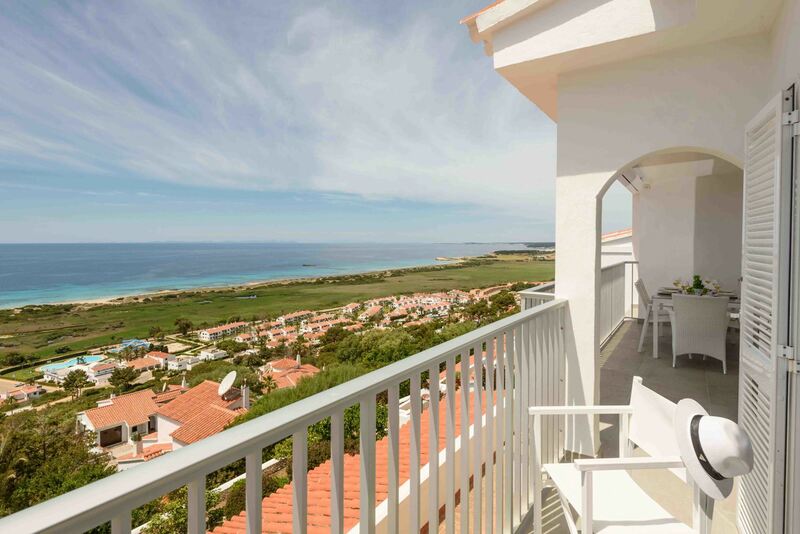 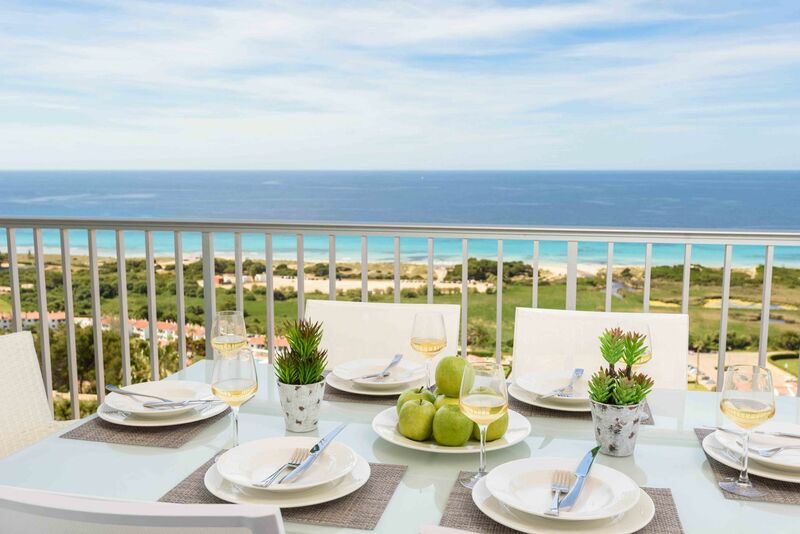 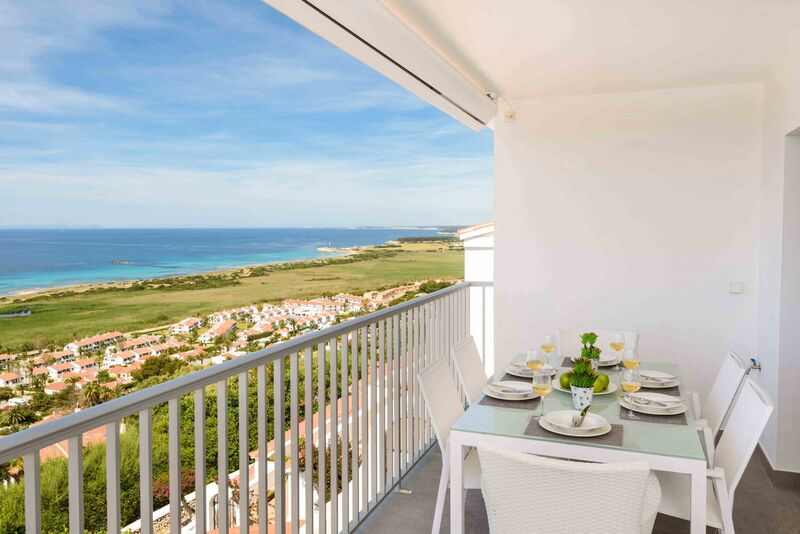 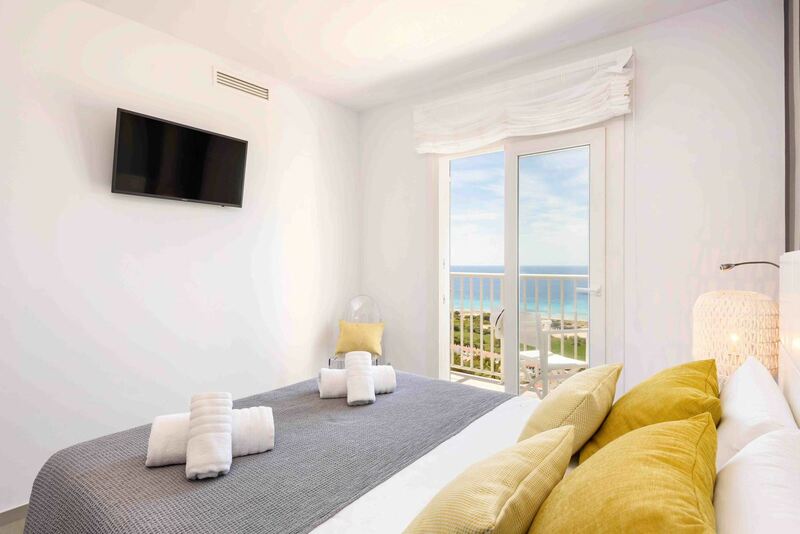 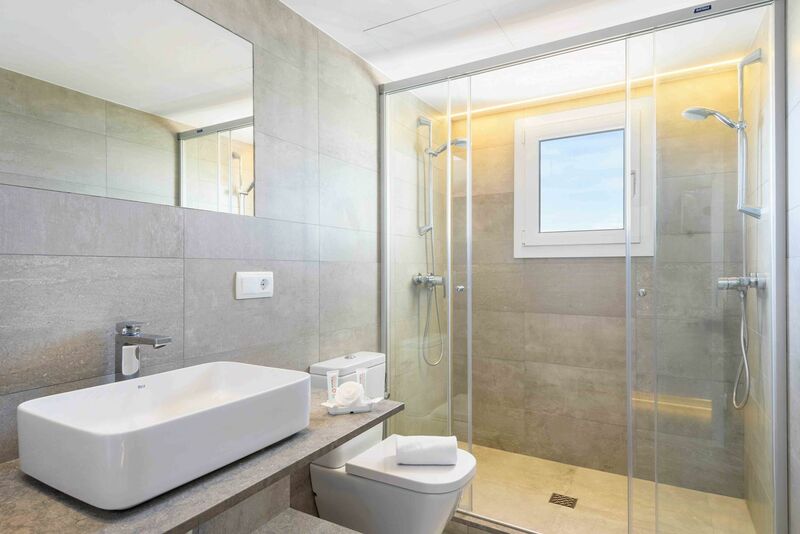 Suite Las Vistas is situated high on the Torre Soli side of Son Bou and aims to offer a new kind of premium property in a private and unique enviroment aimed at one or two couples who are looking for high quality accommodation without having to opt for a large villa. 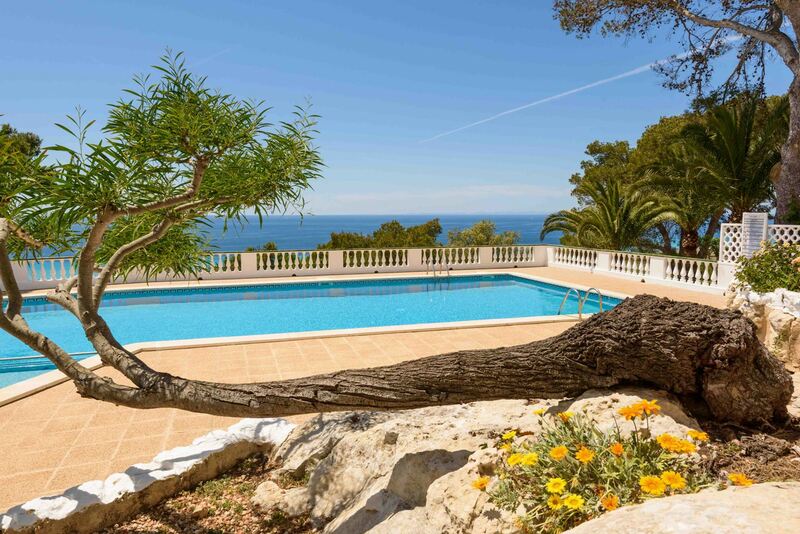 The property is available for weekends or longer stays. 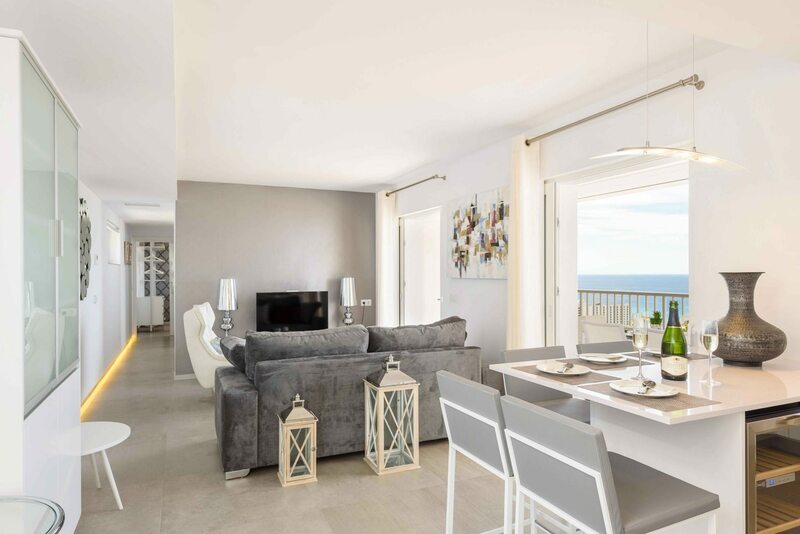 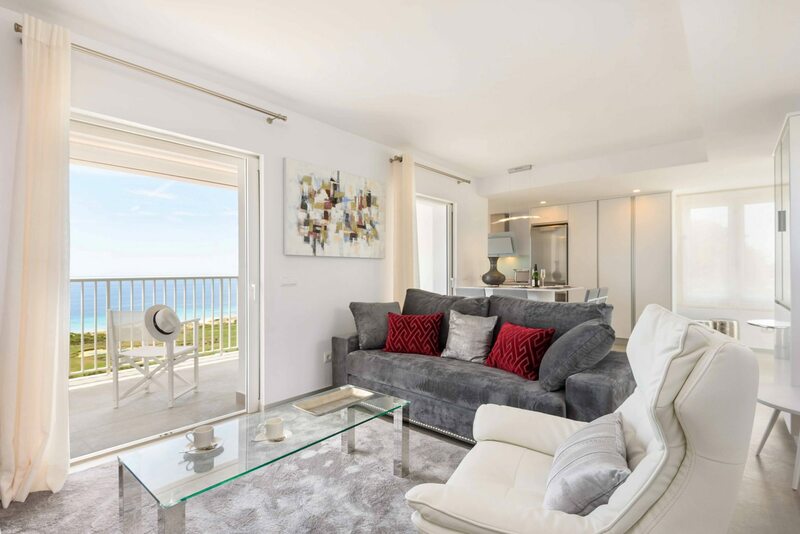 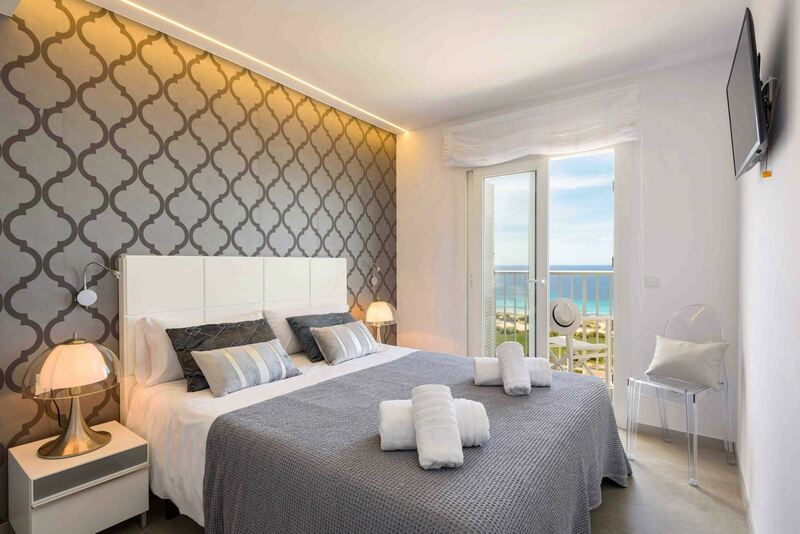 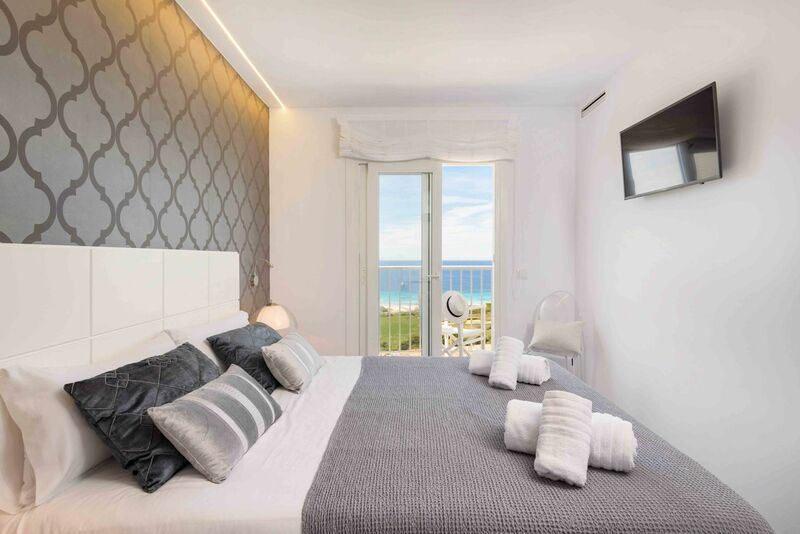 The apartment has been totally refurbished and designed with a fresh and modern style and has two comfortable double bedrooms with air conditioning, flat screen TV, open wardrobes and panel windows with sea views. 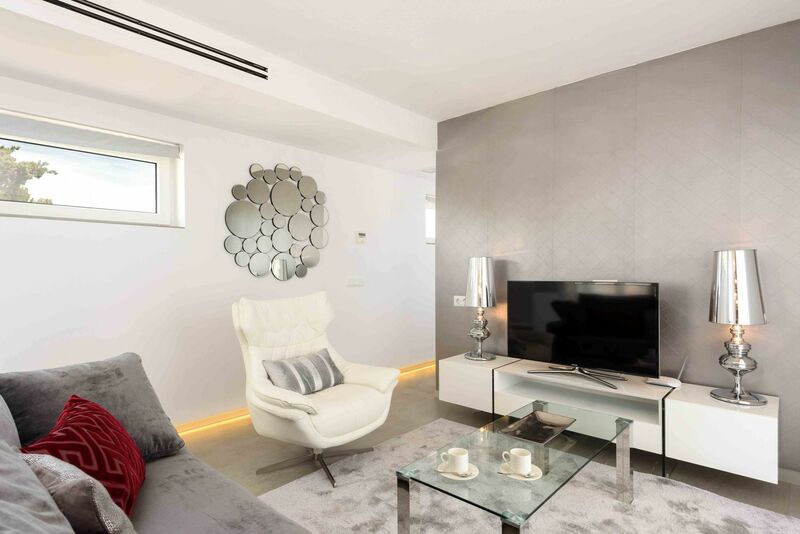 The common area is a spacious and unique space, with lounge with a large flat tv screen (40") with international channels and gaming console. 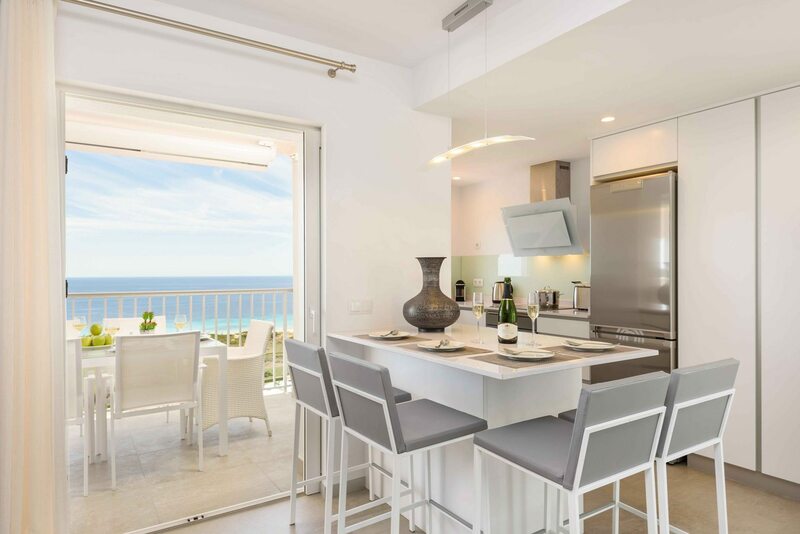 The kitchen is open style with a bar-dining area and is fully equipped with oven, hob, firdge freezer, dishwasher Nespresso coffee machine and bottle rack. 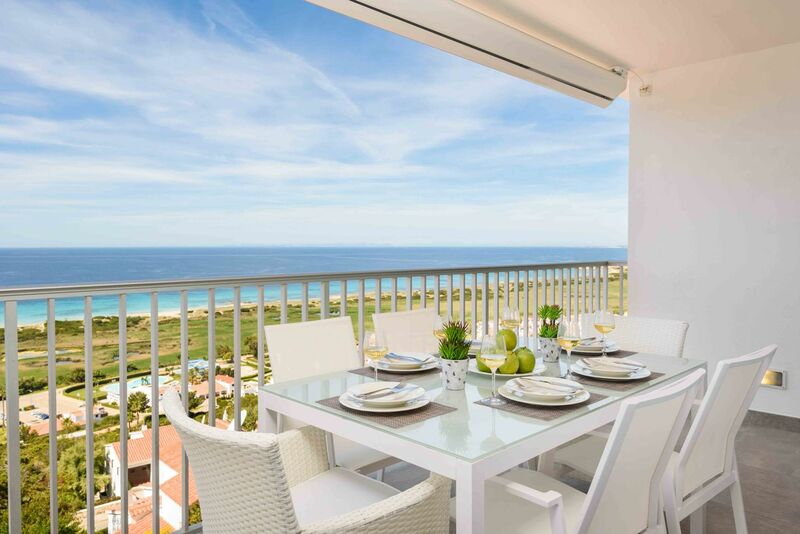 The balcony has stunning sea views and is an ideal place to unwind and watch the evening sunset. 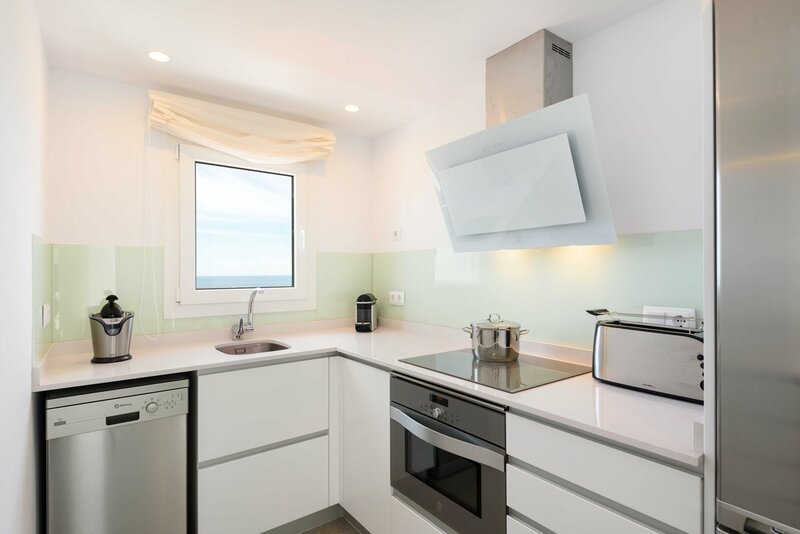 The apartment has free WiFi and includes daily maid service. 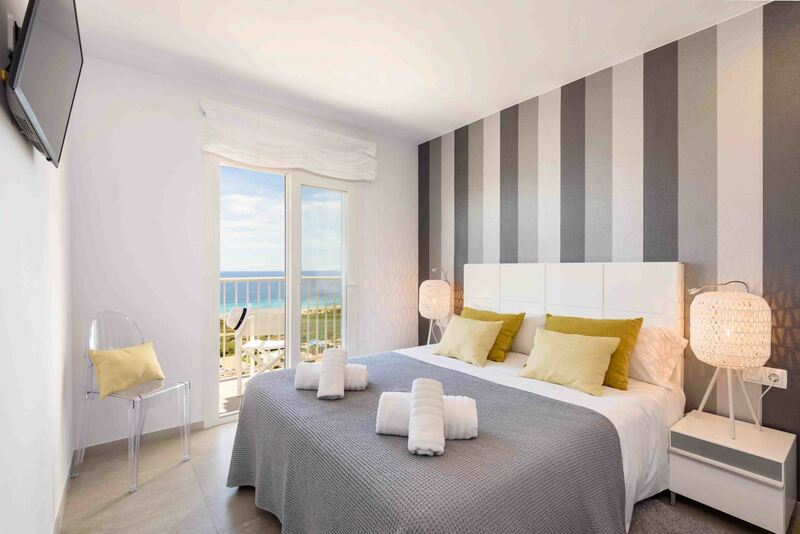 Arrival Days: Any - minimum stay 2 nights. 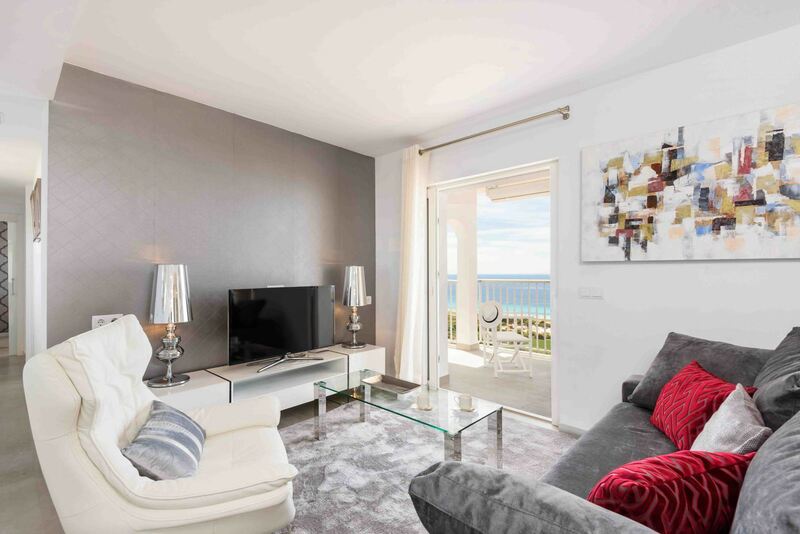 Available for weekends or longer stays.